If you’ve ever wondered why development on Star Citizen is so slow, you only have to look at its latest new feature to understand why. 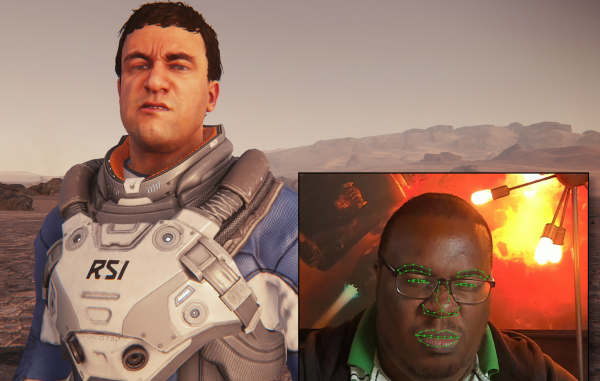 With the launch of alpha 3.3, Star Citizen allows full facial recognition via your webcam. In other words, when you speak, your character will copy your mouth movements. Your avatar will also mimic all your facial expressions so you can really let your crewmates know when they done goofed. As well as that new feature, the Stanton System system will be populated with enemy AI for the FPS sections. 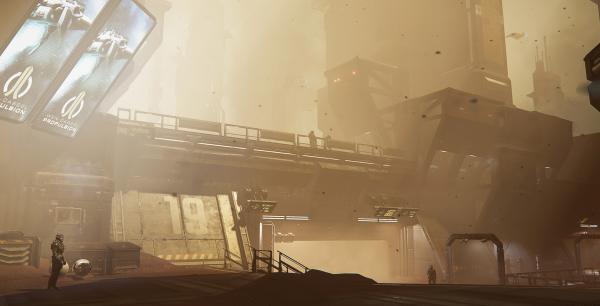 Star Citizen allows you to leave your spacecraft at any time, at which point it turns into a fully-fledged FPS. This should give you something to, you know, shoot at. Cloud Imperium Games has also made big improvements to object streaming, reducing the load on your PC’s CPU and increasing performance. The developer says this should equate to around 100% higher frames, from 30fps to 60fps, etc. There are also a bunch of new weapons and ships, which you can check out on the official site. As for those ships, Cloud Imperium says it is making good progress towards introducing a proper in-game economy, which will allow players to earn ships with in-game currency, rather than buying them with real money. If you want more, check out the new gameplay trailer for Squadron 42, Star Citizen’s standalone single-player spinoff.